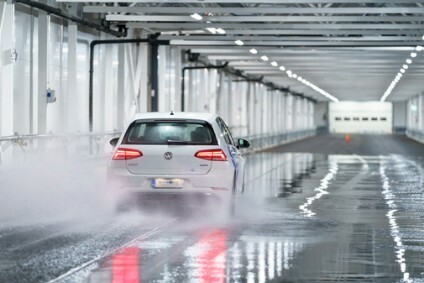 Faurecia says it is now aiming at exceeding global automotive production growth by three to four percentage points a year and reaching EUR20bn (US$27.6bn) sales by 2015, an increase of 25% compared with the 2011 estimate. 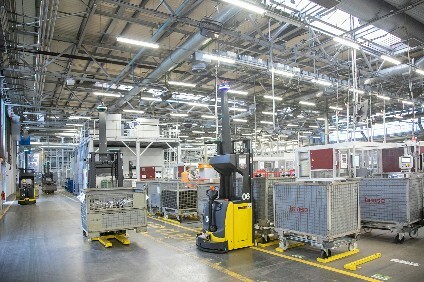 Faurecia also confirmed its profitability targets will be attained by 2014 with an operating margin of 5%-6%, with the group relying on contracts under development representing product sales of around EUR34bn during the lifetime of the deals, more than 2.7 times the estimated product sales for 2011. 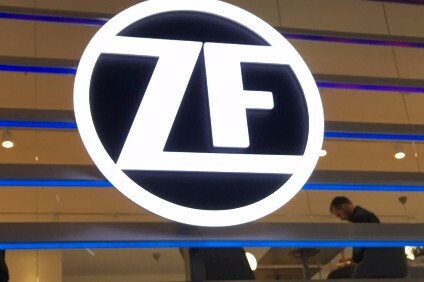 The French supplier said it would continue expansion in Asia, mainly in China and Korea, while solid growth prospects in North America were also a feature. 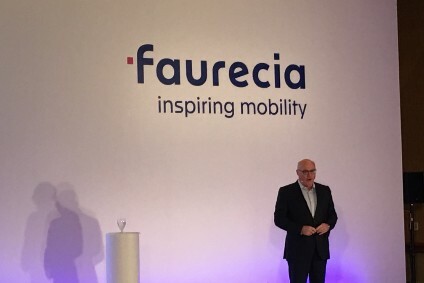 Faurecia chairman and CEO Yann Delabriere noted the group's strategic development would be based on four key business groups: automotive seating, interior systems, emissions control technologies and exterior systems, each positioned among the world top three in its market. The supplier added its technological capabilities and innovations developed by a global engineering network, reinforced in Europe, is now being extended to China and India. Faurecia has launched of its fourth business group - Faurecia Clarion Electronics - based in Saitama, Japan, saying it wants to become a global leader in cockpit electronics and low-speed ADAS. Faurecia says the tender offer launched for Clarion,on January 30 has been successful. Faurecia has posted 2018 net income up 17% to EUR701m (US$793m) with sales rising 7% to EUR17.5bn.